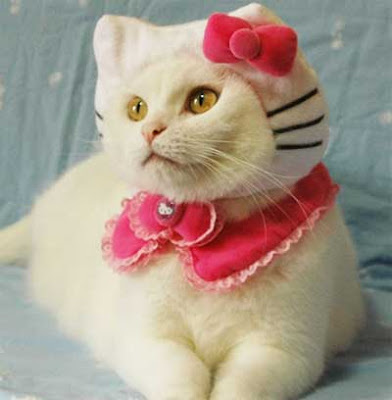 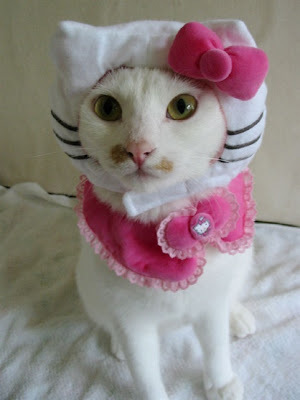 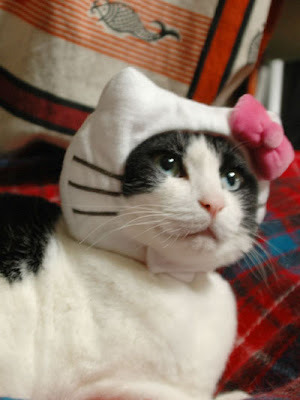 Source : Japan’s Hello Kitty Costume For Cats: A Nightmare Come True? 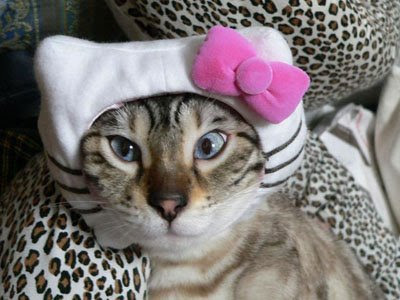 Hi, each and every kitty and cat looks cute in their hat. 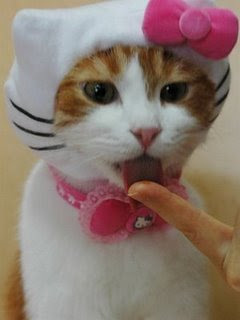 Hope the winter season has started. 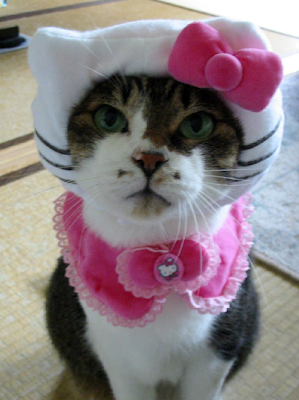 Anyway cute take care don't go outside too frequently.